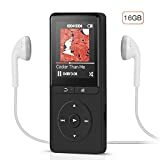 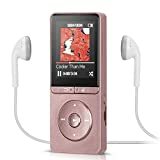 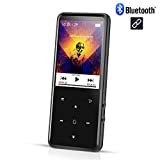 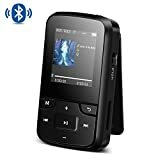 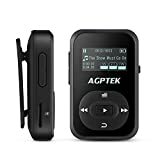 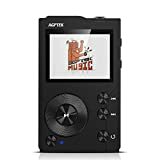 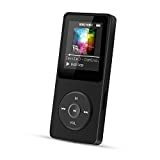 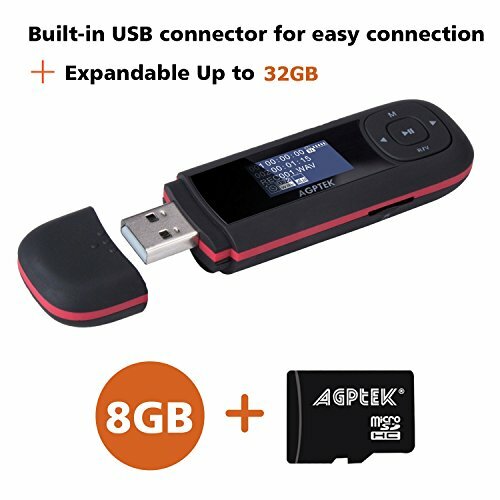 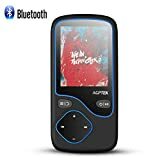 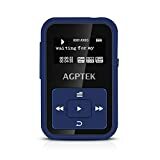 AGPTEK U3 USB Stick Mp3 Player, 8GB Music Player Supports Replaceable Battery, Recording, FM Radio, Expandable Up to 64GB, Black - KAUF.COM is exciting! 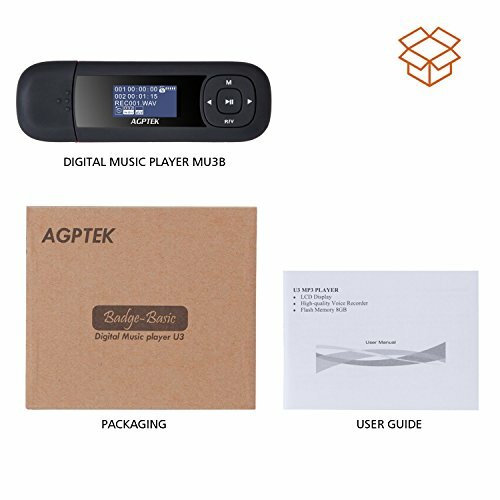 AGPTEK U3 replaceable-battery (1 AAA) mp3 player Can be used as an USB Storage! 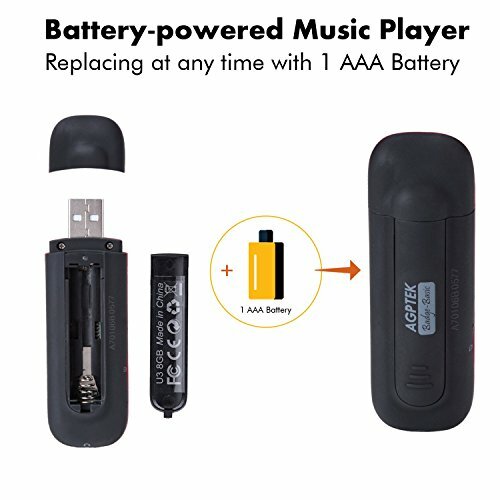 Never worried about no power, Replacing at any time with 1 AAA Battery(Not included). 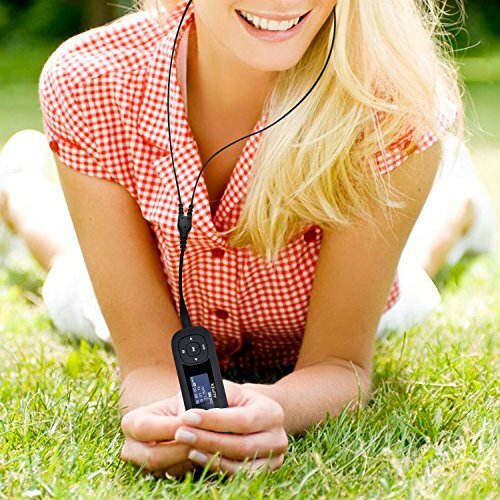 MULTI-FUNCTION: Meet all your requirements just one order! 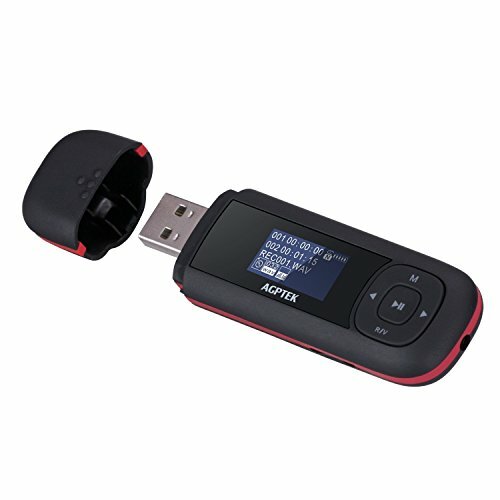 With MP3, Recording and FM function. 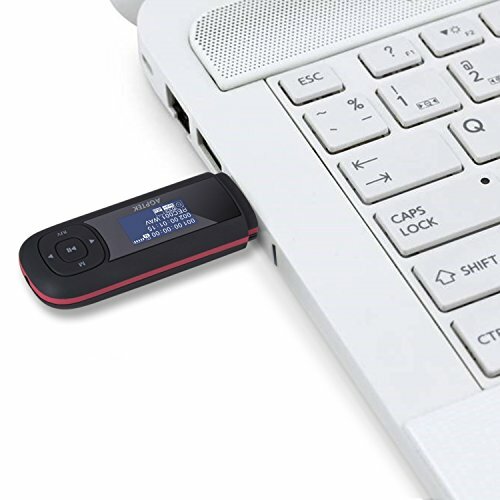 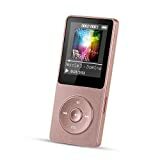 8 GB Memory capacity Stores up to 2000 songs; Supports up to 64 GB Micro SD Card (not included). 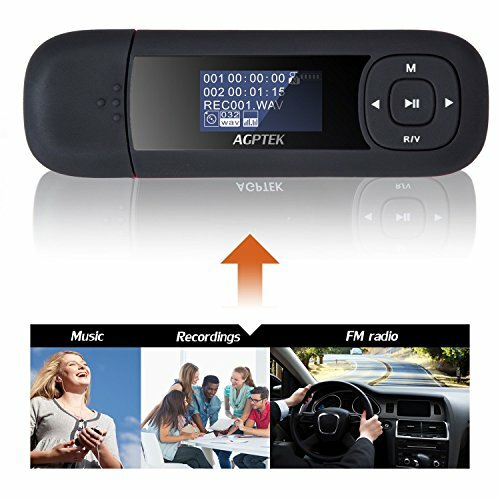 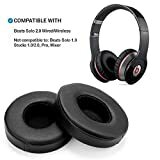 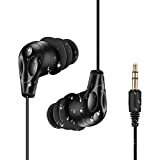 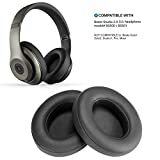 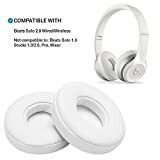 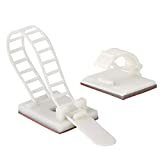 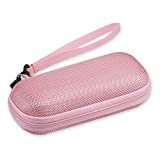 You just plug it in, transfer over your files, and plug it in the car or another computer, or where ever you want to play your music. 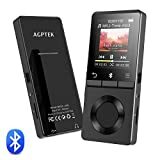 Audio Formats: MP3/WAV format are supported.